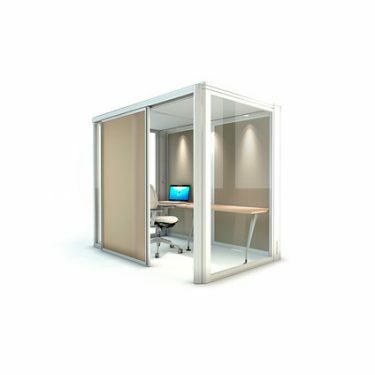 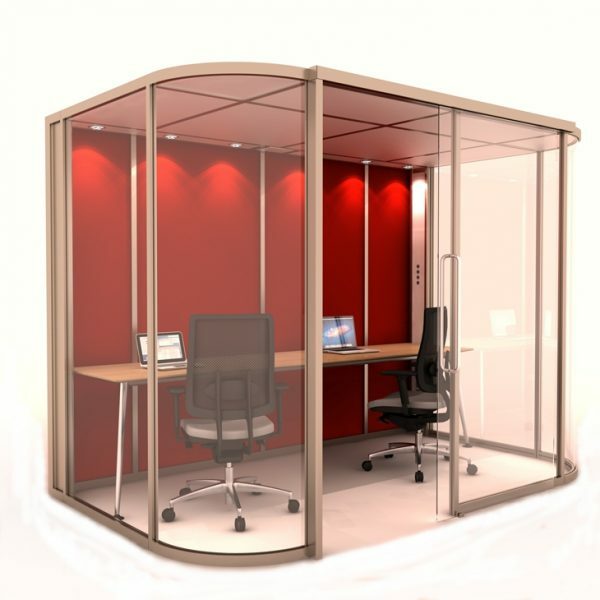 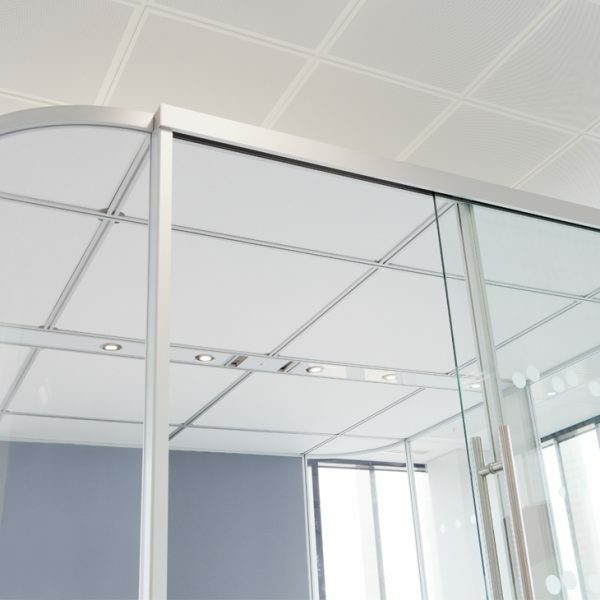 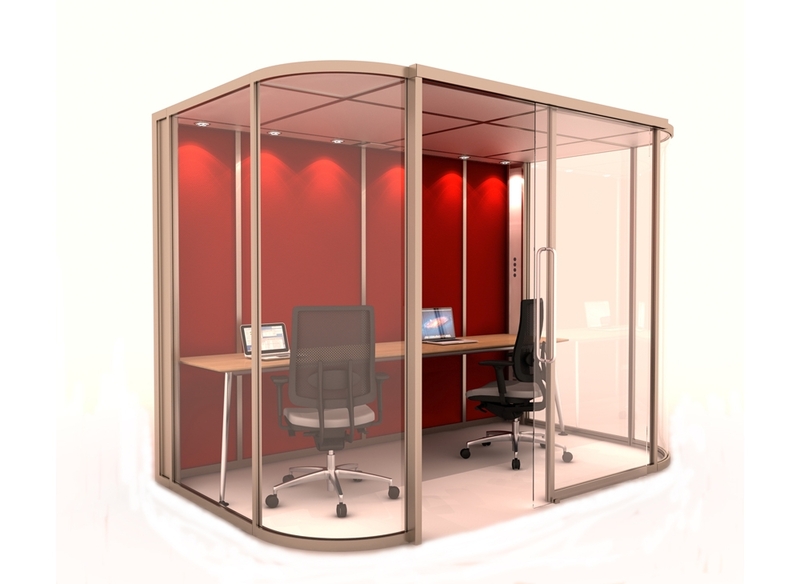 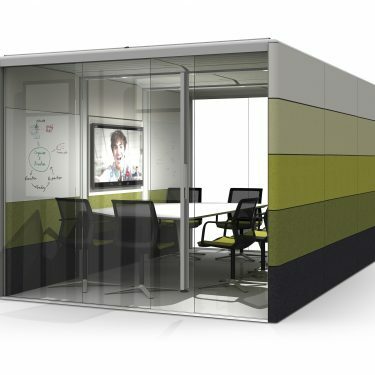 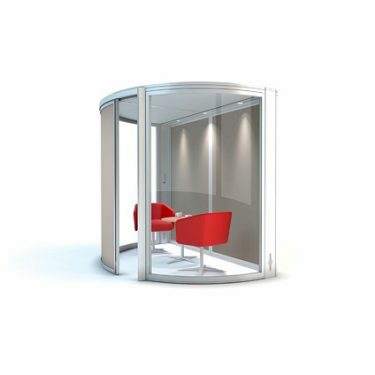 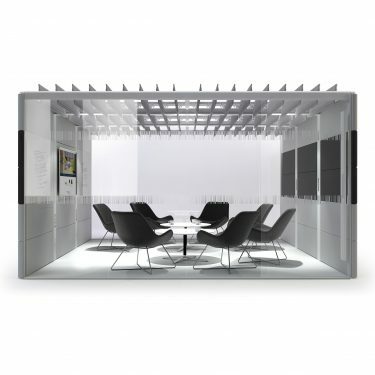 The Vista office pod has been developed to create the ideal meeting room or office space. 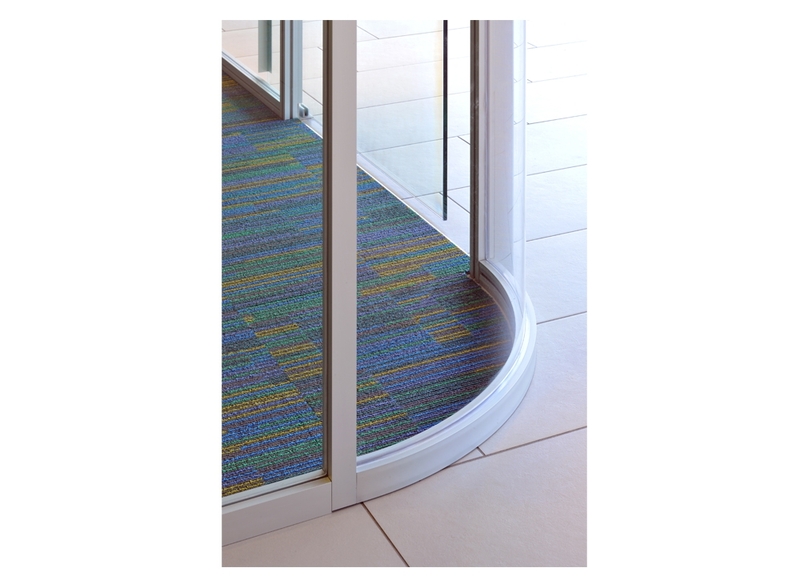 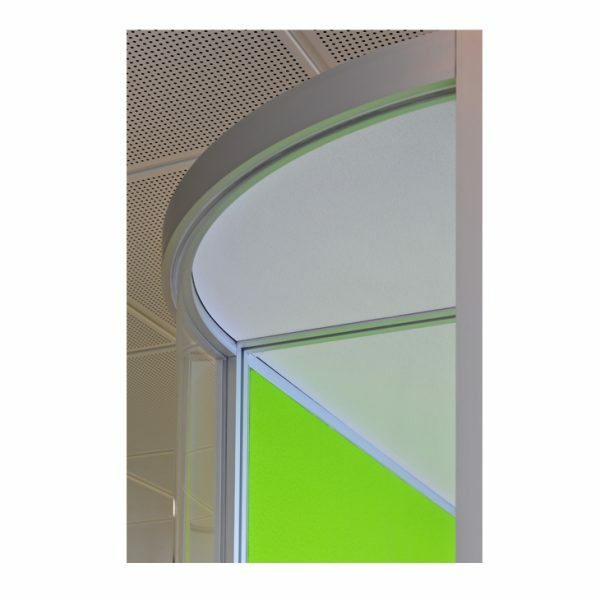 Offering unrivaled acoustic qualities, Vista comes as standard with our energy efficient 50W LED lighting system and PIR motion sensor within the power arch. 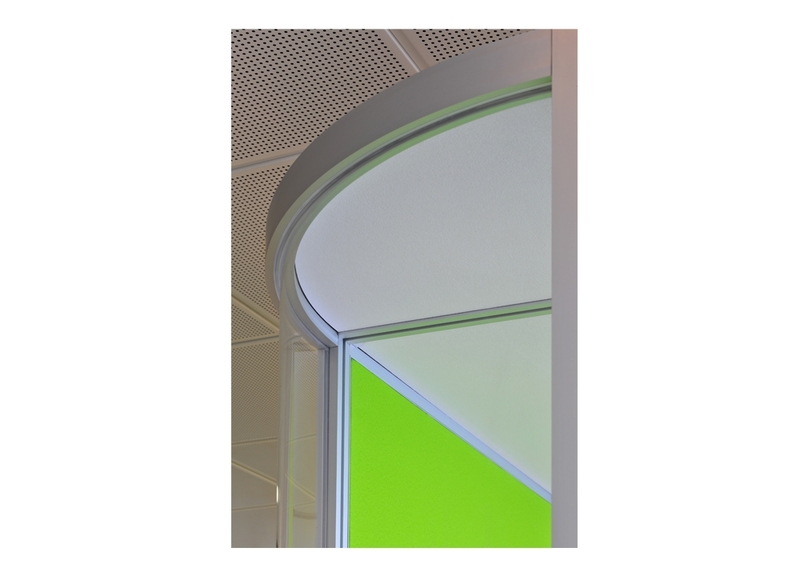 There is a choice of 2, 4 or 6 lights per power arch with multi-directional light fittings that can be adjusted to the users requirements. 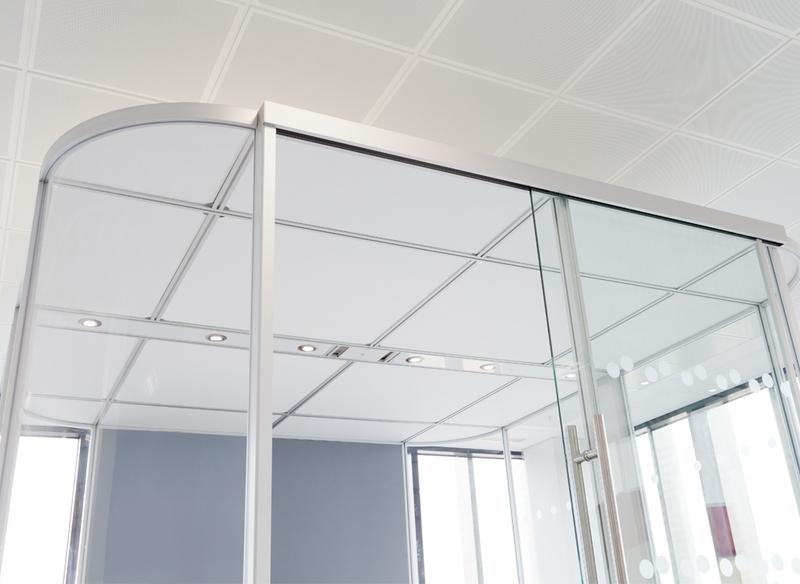 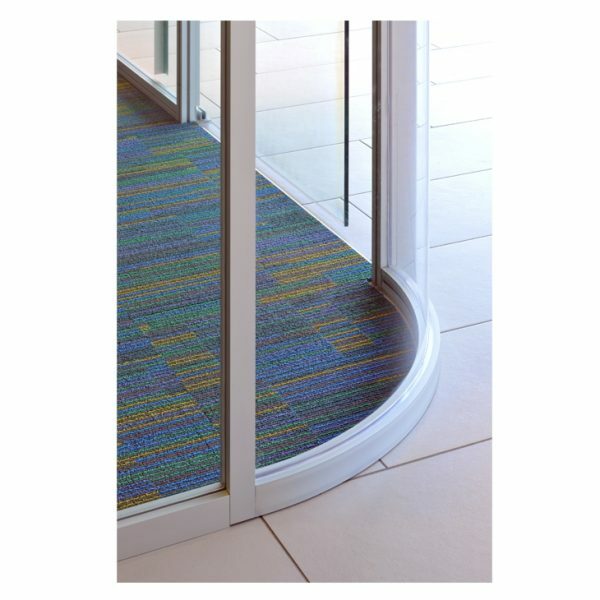 Vista also offers high performance acoustic ceiling panels for enhanced sound insulation.